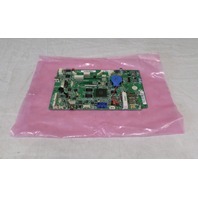 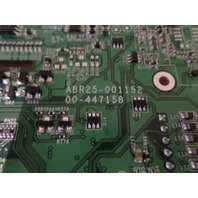 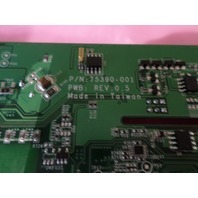 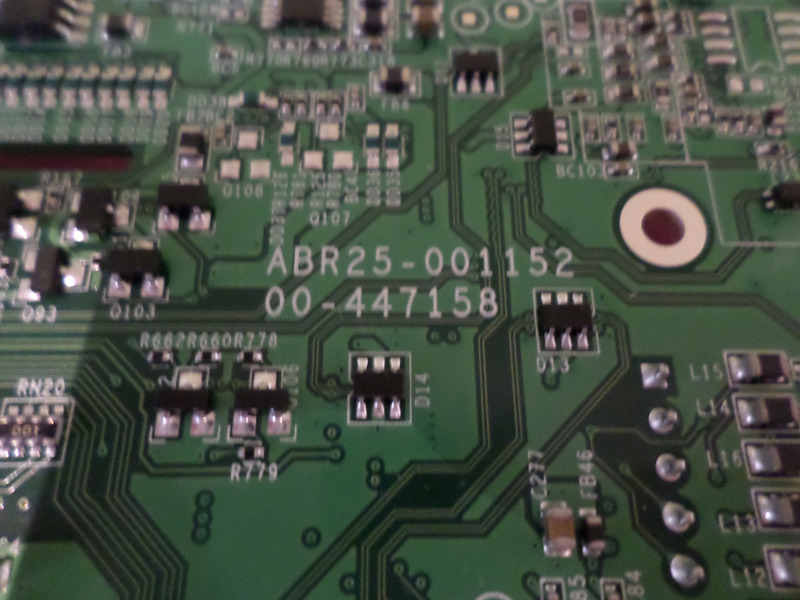 HOBART CIRCUIT BOARD 75390-001 REV 0.5 ABR25-001152 00447158 753941345100026 00026B1153C4. 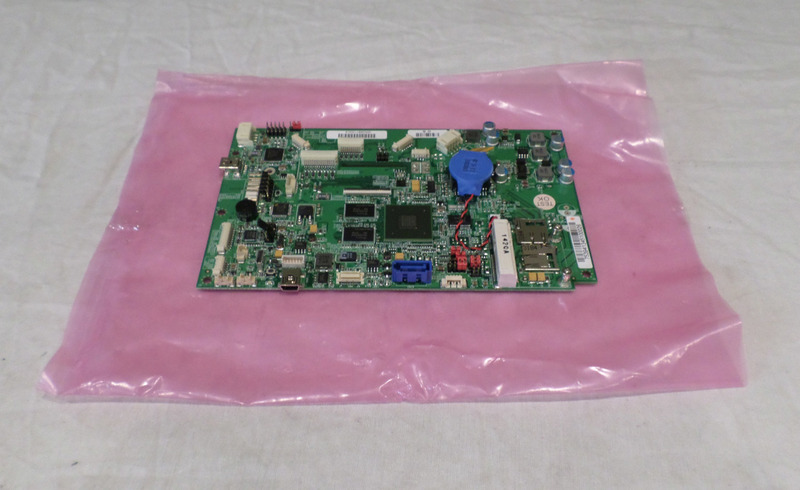 This item is in good overall condition & will come alone as it's pictured. 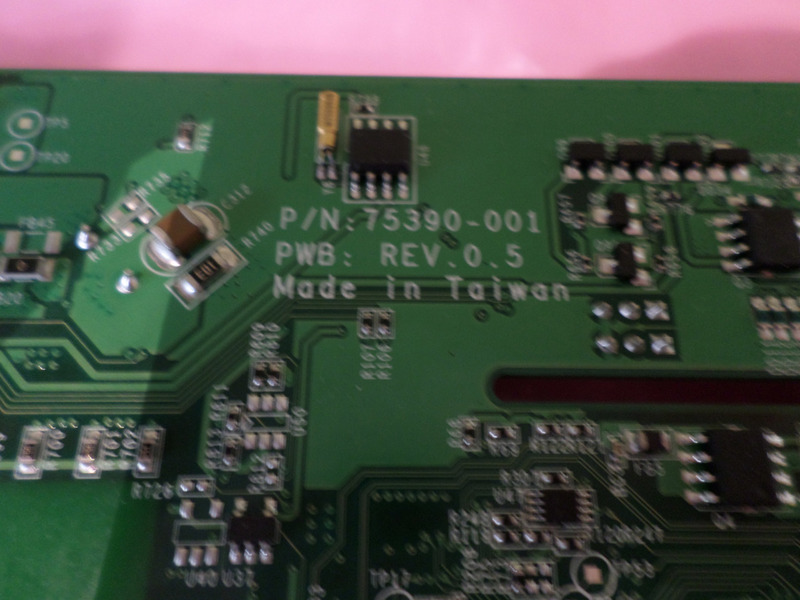 Will be guaranteed NOT DOA!